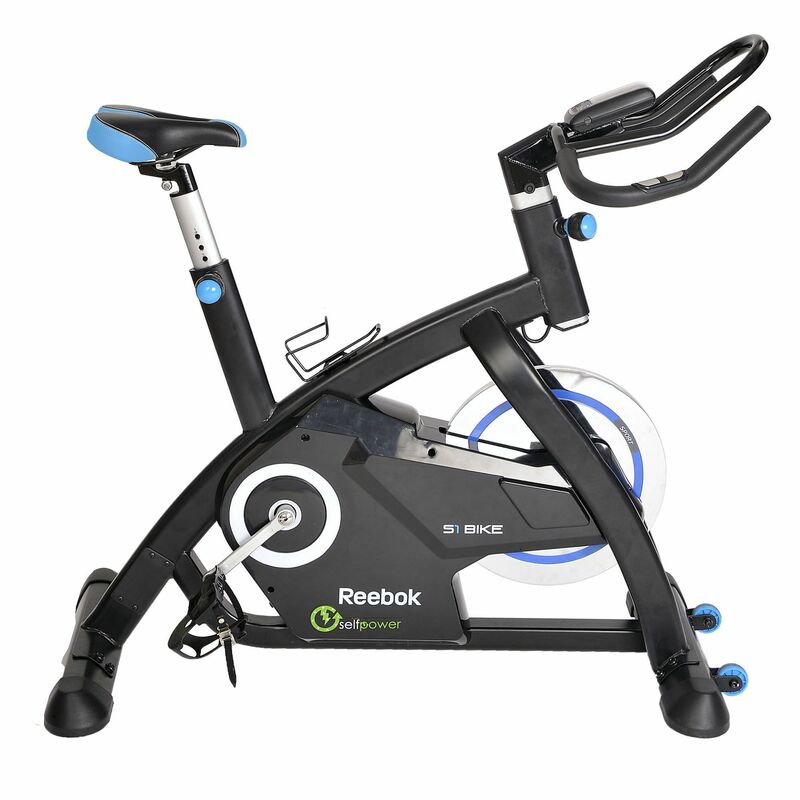 The Reebok S1 indoor bike offers a variety of workout programmes available. The options include 16 different routines, 12 of which are pre-set. 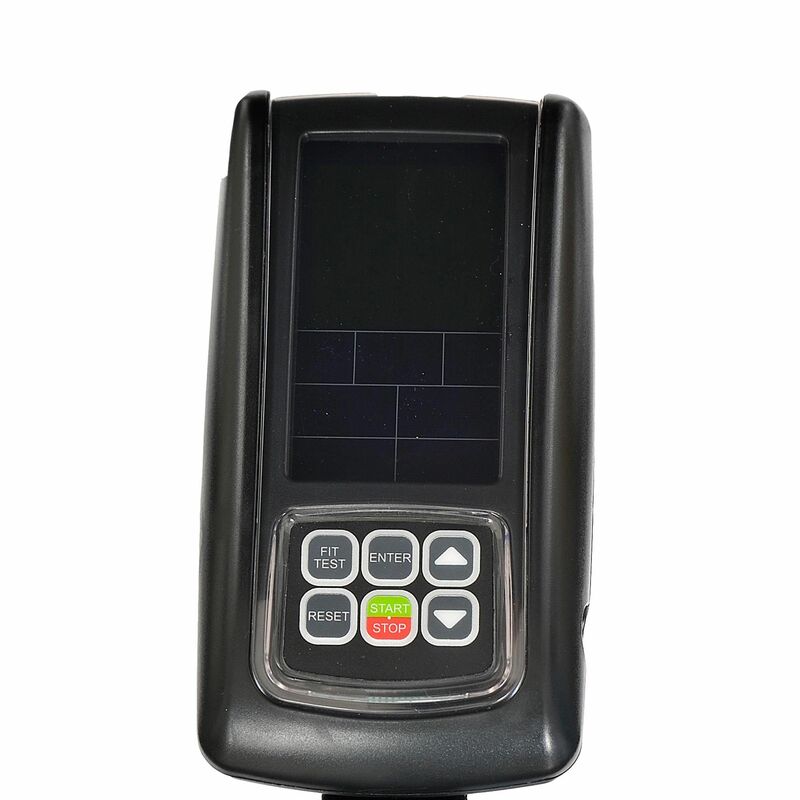 The remaining selections are a target HR routine, a recovery test as well as user-defined programme and a manual option which allows for choosing between target workout functions such as time, distance, calories, Watts or pulse. 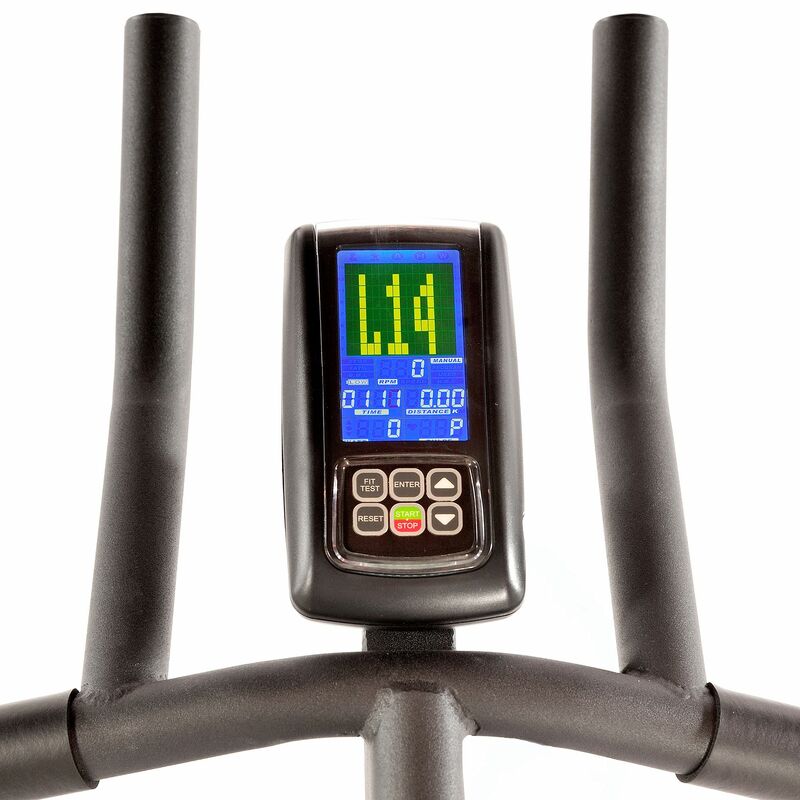 The user-defined mode allows for programming your own routine which includes individual resistance settings for each of the 16 workout segments. 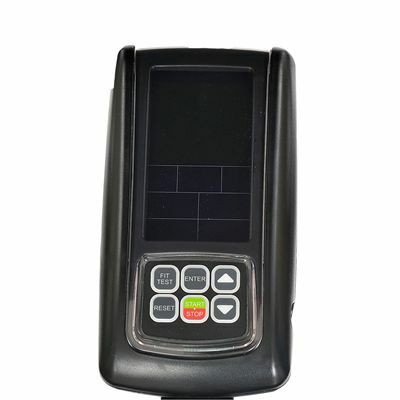 It is also possible to set a target time, distance or calories to ensure that desired goals are being achieved. With the HR mode, the user can enter their age and select the workout at 55%, 75% or 90% of their maximum heart rate (the calculation is based on the user’s age). Alternatively, it is also possible to manually enter the desired number of beats per minute (bpm). The heart rate measurement is achieved with built-in hand pulse sensors that come as standard in the Reebok S1 indoor bike. The recovery test enables evaluating individual fitness level. It is achieved by measuring the heart rate “recovery” over a 1-minute period. The result is presented on a six-point scale with F1 being SUPER FIT and F6 being UNFIT. Bought this bike when looking at the mid range cycles. 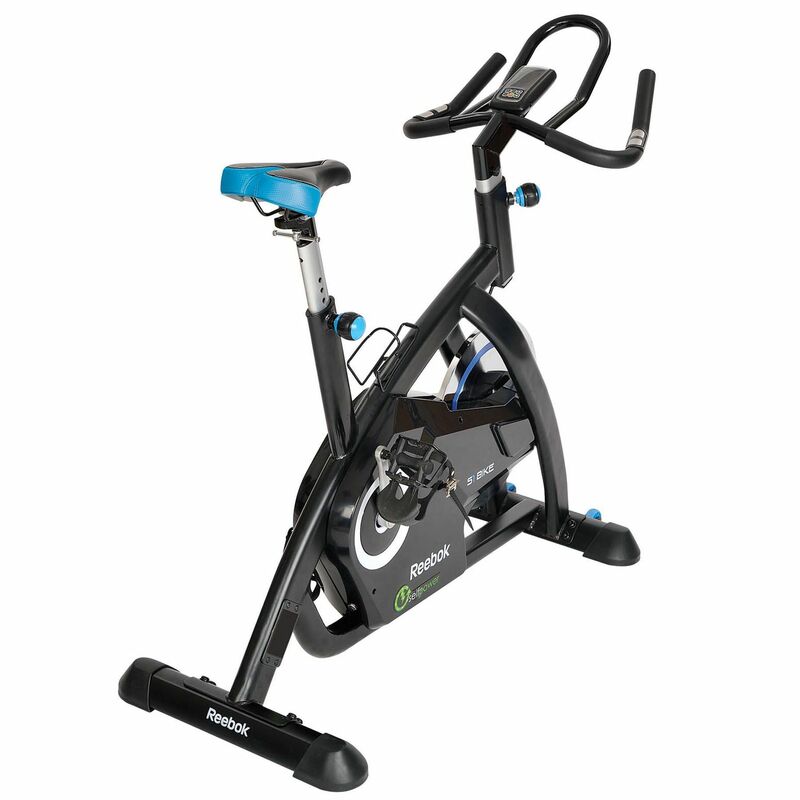 Comfortable machine, good resistance levels and the bike feels very sturdy. Would recommend to others. for submitting product review about Reebok S1 Indoor Bike.